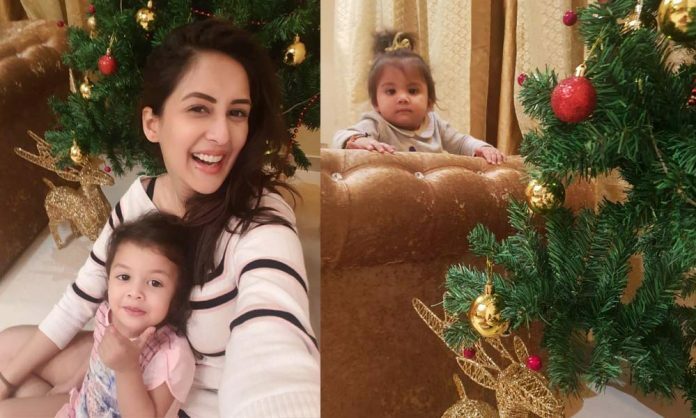 Actress Chahatt Khanna loves Christmas, but this year the festival will be even more special for her because she will be celebrating it in her new house. Located in the suburbs, the new home is a dream come true for the actress. Next articleGet Ready For The Most Unexpected Romance Of The Year With ‘Ek Ladki Ko Dekha Toh Aisa Laga’!